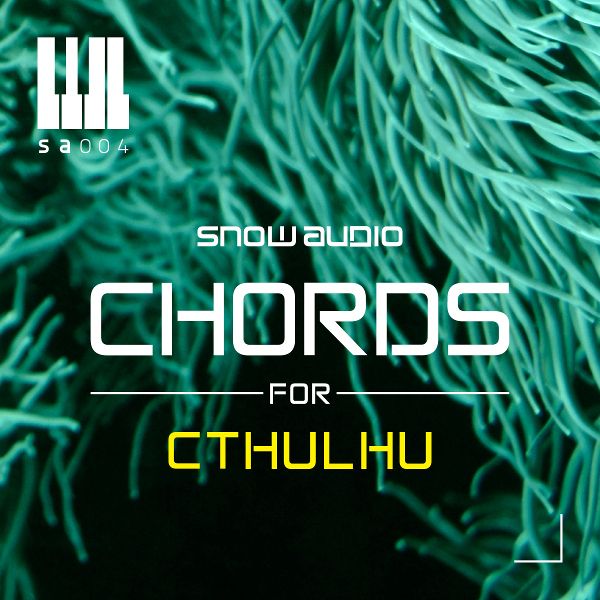 Chords for Cthulhu is a repository of 3500 chords for Xfer Records MIDI chord and arp module. Simply route Cthulhu to output to your synth of choice, load up to 100 chords a time from one of the 35 presets banks, and add instant one finger harmonies to any project. Chords for Cthulhu is by no means a definitive collection of chords or progressions. Much like placing a needle on a record,or taking a bite from a box of chocolates, you never know what you are going to get, and therein lies the fun.